..she retired just in time to be someone's sweetheart! 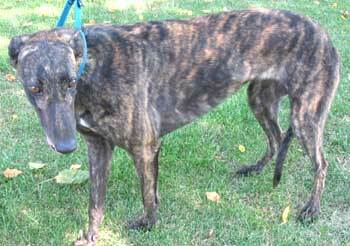 RJ has a sweet temperament and a loving nature. RJ is small animal and cat tolerant.